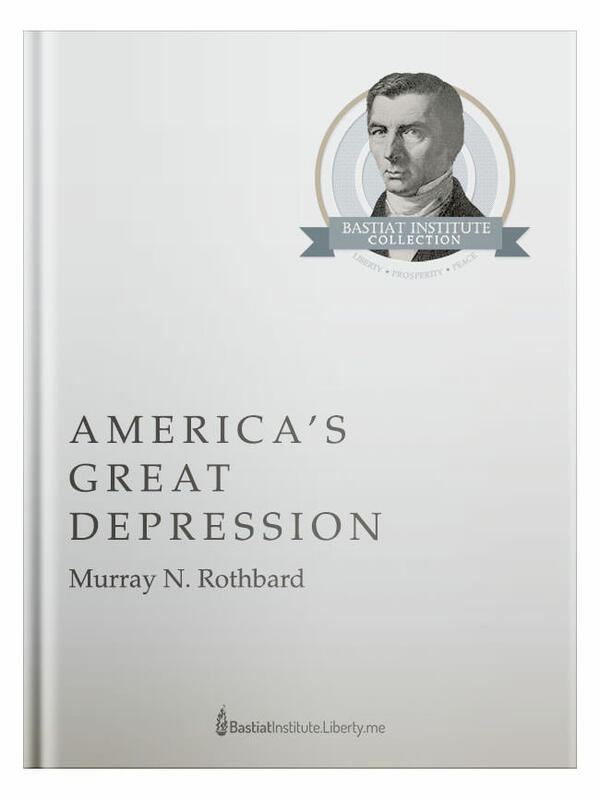 The Great Depression was not a crisis for capitalism, writes economist Murray N. Rothbard, but merely an example of a standard part of the business cycle: the downturn. The business cycle itself was was generated by government intervention in the economy. Had America’s Great Depression appeared in the 1940s, it might have spared the world much grief. Even so, its appearance in 1963 meant that free-market advocates had their first full-scale treatment of this crucial subject. The damage to the intellectual world inflicted by Keynesian- and socialist-style treatments would be limited from that day forward.